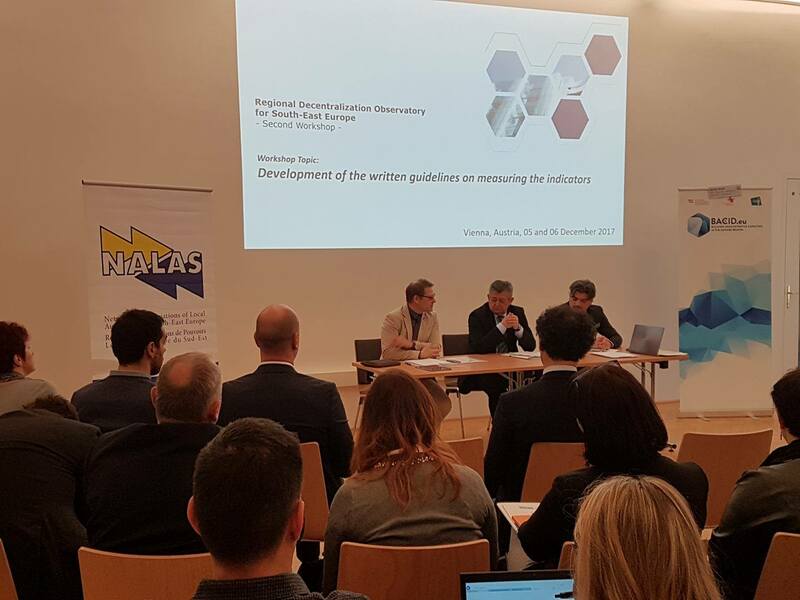 “This event will encompass four parallel workshops on four important topics, related to the core competences of local governments”, said in his opening speech Mr. Mico Micic, President of NALAS and Mayor of the City of Bijeljina. “We will be discussing municipal services, as their highest quality is what citizens expect from us. Achieving this is only possible with adequate level of political, administrative, and fiscal decentralization. Also, we will discuss how we measure citizens participation in local government’s work, but also the role of local governments in creating national policies related to their work, via their national Associations”, said Mayor Micic. 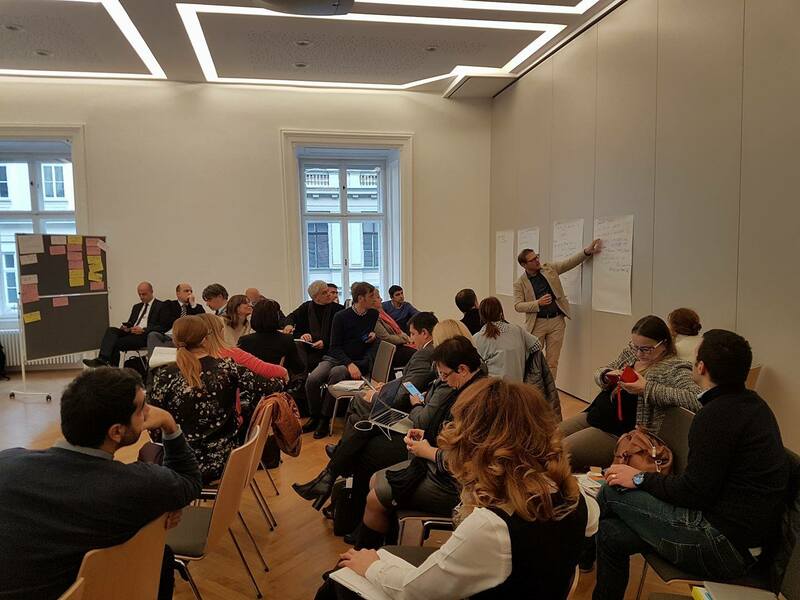 The second workshop on the Regional Decentralization Observatory resulted with defied indicators, sub-indicators and measurement guidelines for each of them.